Silver members, Forbes Solicitors,­ have announced a new sponsorship deal with The Old Blackburnians Rugby Club for another year, further increasing its continued support of local grassroots football. The club was established in 1925 to offer football opportunities to 'old boys' of QEGS and now opens its membership to all. Alan Upton, Chairman of the club comments, "Forbes has supported the club from its beginnings and the sponsorship they have provided us with over the years has been invaluable to the club in kit purchases, legal property matters and supporting our annual president's dinners." With a passion for sport and a keen eye on the ball, our Sports Group are experts at providing informed yet straight talking advice on even the toughest of challenges. 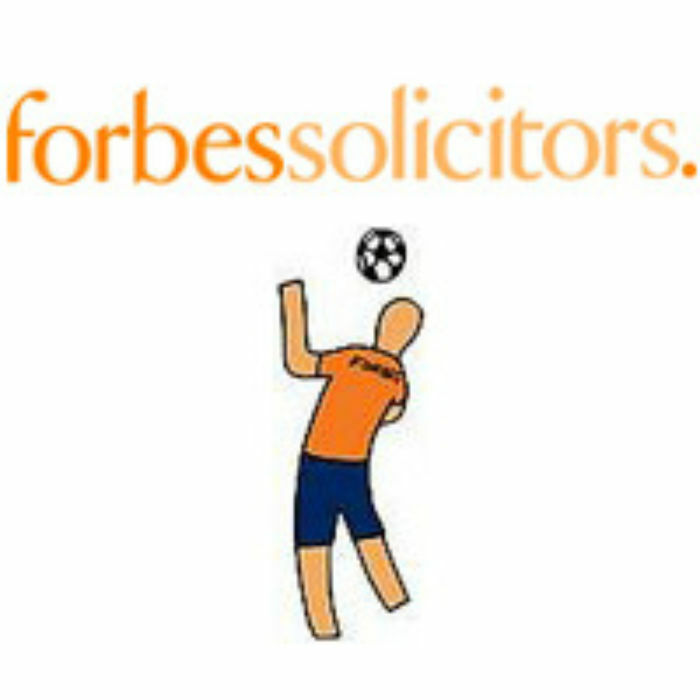 Please visit our website www.­forbes­soli­citors.­co.­uk or e-mail sports@forbessolicitors.co.uk.